A participant on the NANOG mailing list recently made the comment that “with a small amount of conceptual knowledge, the differences between IPv4 and IPv6 become very very small.” True! And perhaps an anecdote will illustrate why conceptual knowledge, not just practical know-how, is sometimes important. This is a true story: At a previous employer, a local admin had over 250 computers on his network, and wanted to add more. He needed more IP addresses, so we extended his /24 to a /23. It was all coordinated – after work on a Friday, and he was going to renumber everything. This was before DHCP had been fully deployed on our site, and he had a lot of statically configured machines. We pressed for more info. He wasn’t dumb – far from it – he’d just never been outside a /24 before, so had never needed to understand what the numbers meant. When it comes to moving from IPv4 to IPv6, a lot of knowledge is directly portable – provided it is based on a conceptual understanding of how IP addresses work. Purely practical know-how – short-cuts, tricks and memorised combinations – is much less portable, and may even obstruct understanding. That’s why in my IPv6 courses, we start with a look at how addresses actually work, what they mean, and how the bits and bytes fit together. For those that know already, it’s a good refresher. 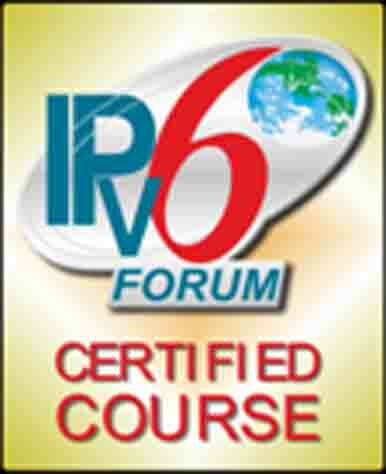 But for surprisingly many, it is a door not only to an deeper understanding of IPv6, but also to a much better understanding of IPv4.